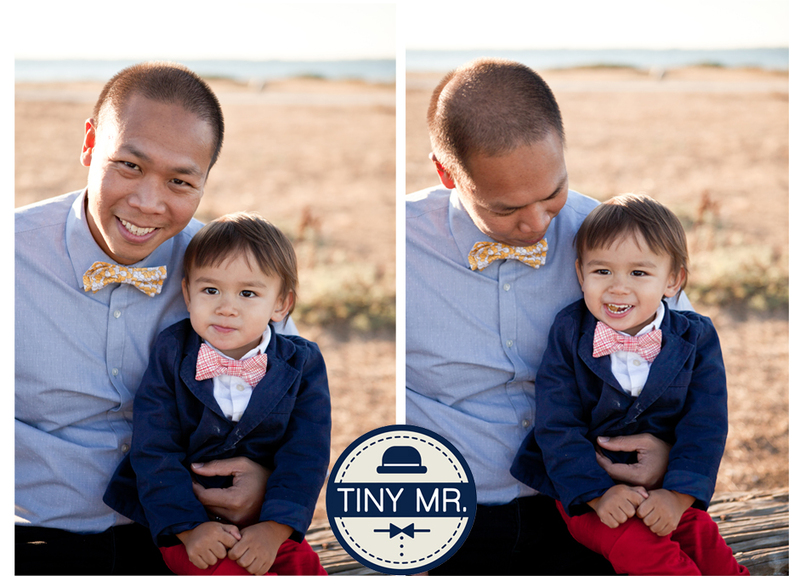 The Latest — Tiny Mr.Bowties by -Tiny Mr.
Last week we were thrilled to see a photoshoot we did this Summer with Sweetheart Events was featured on Style Me Pretty. 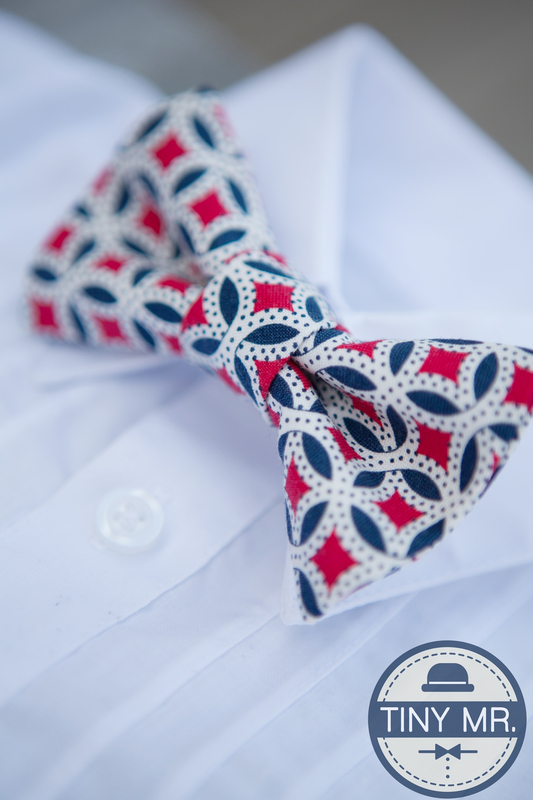 Proud to be celebrating "Bowvember"
Not all of us can grow a "Mo", but all of us can sport a bow! 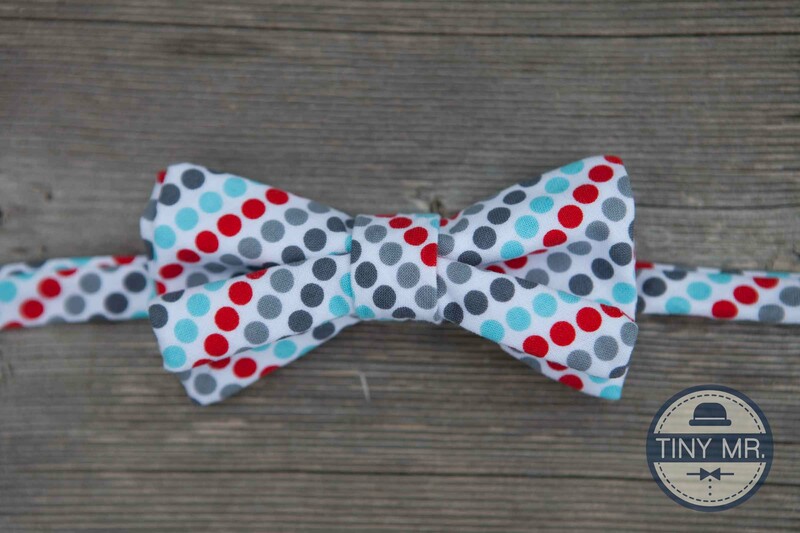 Because we love our misters big and small, during the month of November we will be making a donation from every bowtie sold to men's cancer research. 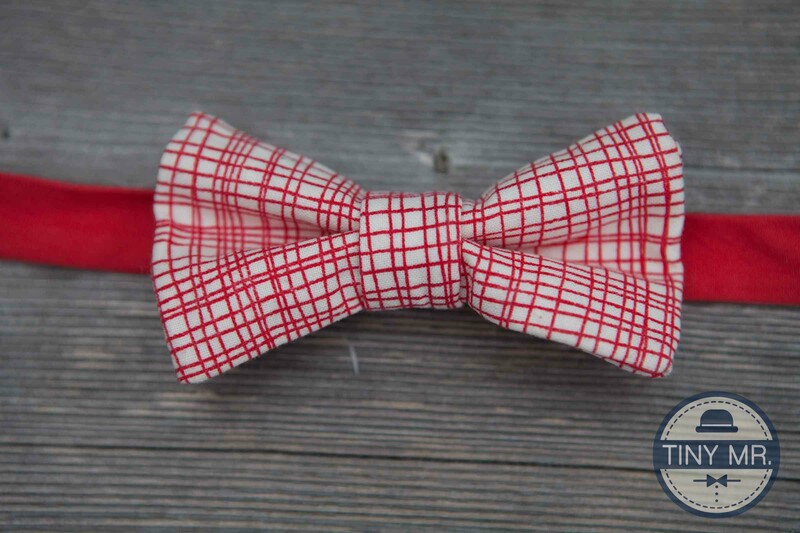 Bowvember is a great time to stock up on bowties! What will your boy be wearing on Nov 6? 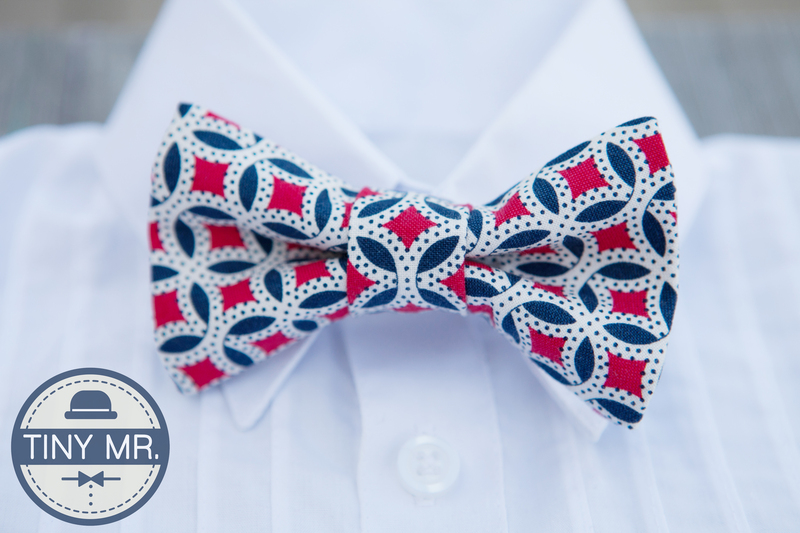 In honor of the election, we introduce the "Kennedy". 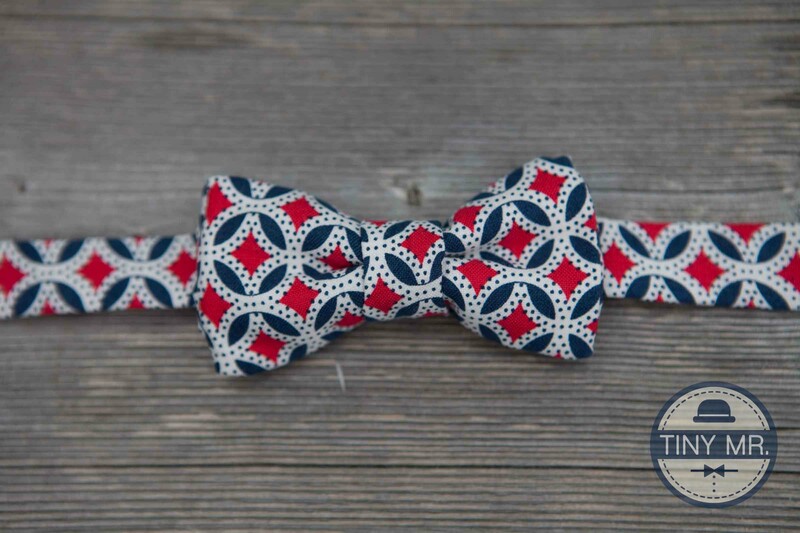 Perfect for future presidents. 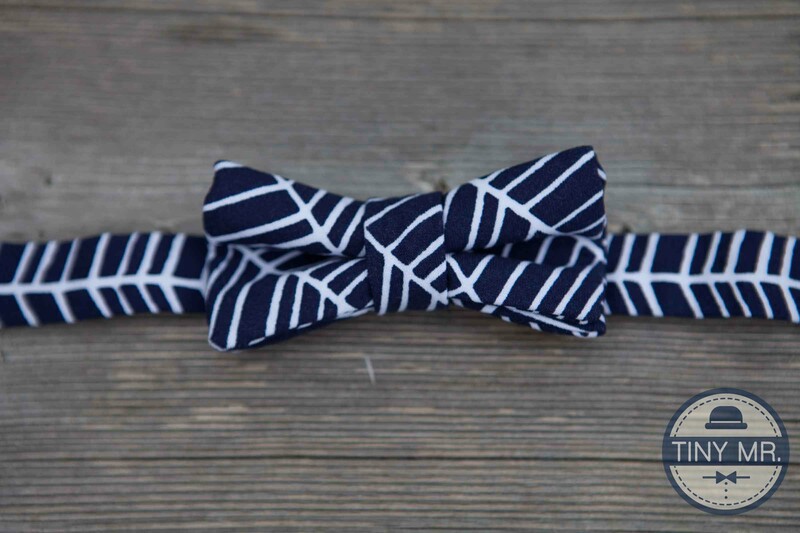 Now available for purchase on it's own or with coordinating suspenders. Adorable and trendsetting! 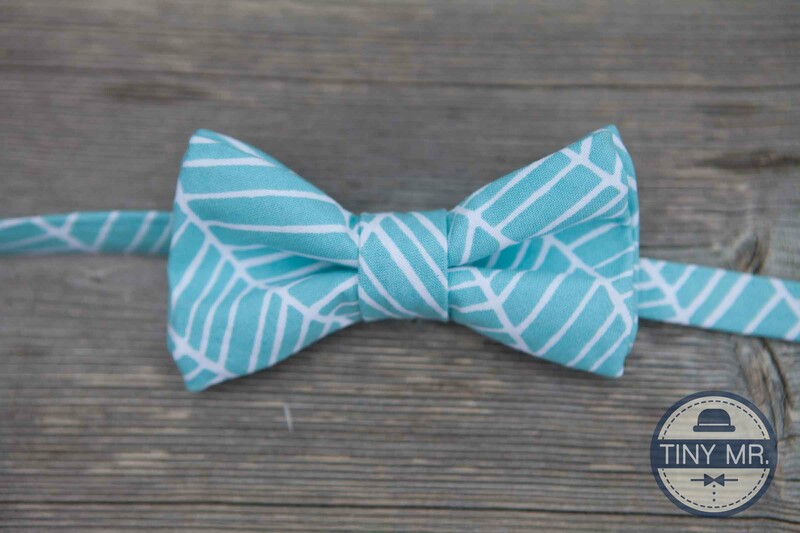 The Otis is grey and seafoam chevron on organic cotton. Paired with the grey suspenders, this look is a showstopper! 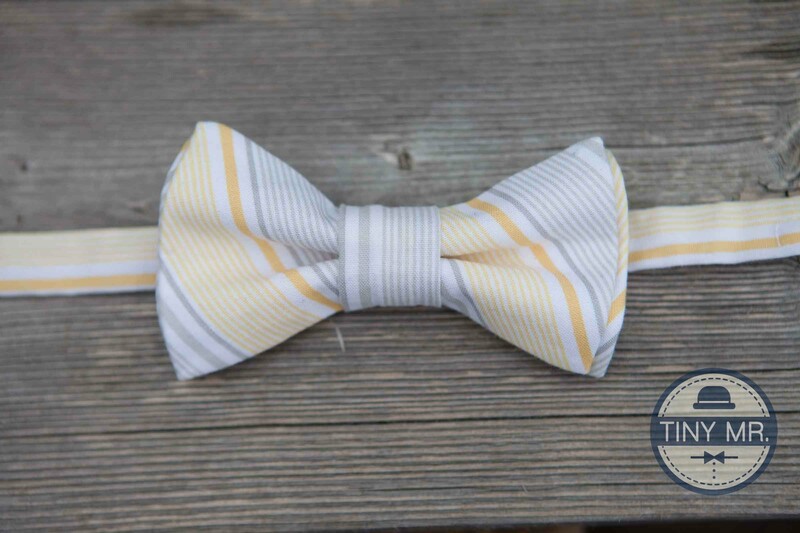 Perfect for a ring bearer or photoshoot. Two sizes available Baby 0-2years, and Boy 2-6 years.